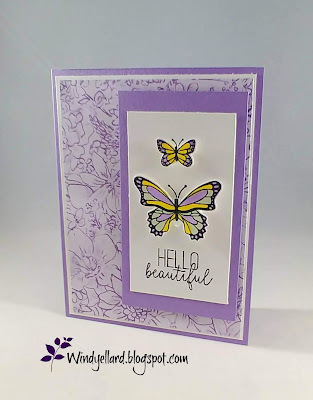 Occasions/spring catalog in January 2019.
that punches the small and large butterflies, it makes a wonderful bundle. 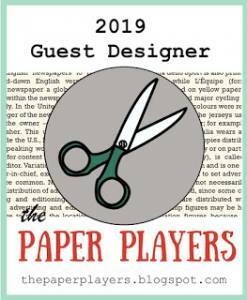 Oh but the best part is the Sale-a-bration designer paper that I got free! And this print is purple- Highland Heather! I stamped the sentiment in black. Love the paper and this bundle! 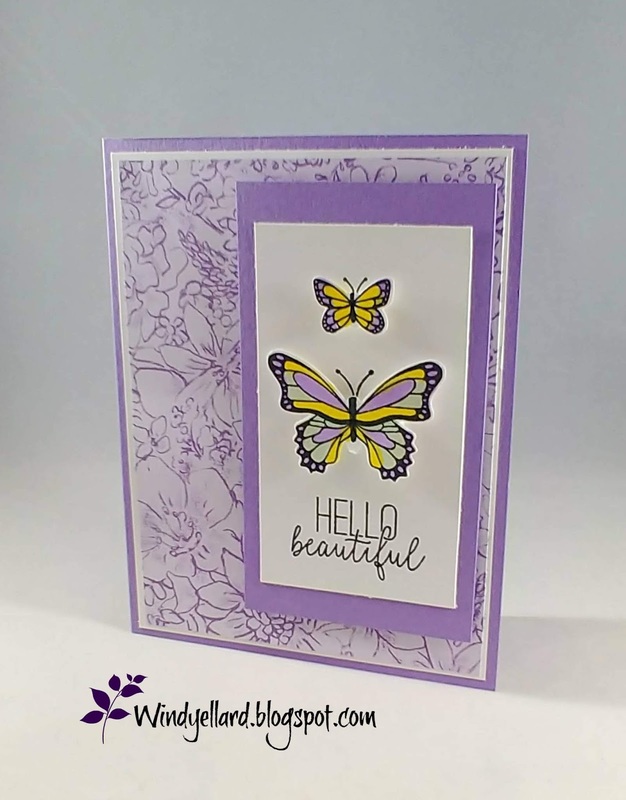 Well, I love purple and butterflies! Awesome! I just preordered this bundle and got the paper too! The butterflies seem just the right size for coloring too! I love this cheerful spring-y color combo! Thanks for sharing at Fab Friday! What a beautiful card! The colors are perfect and I love that DSP! 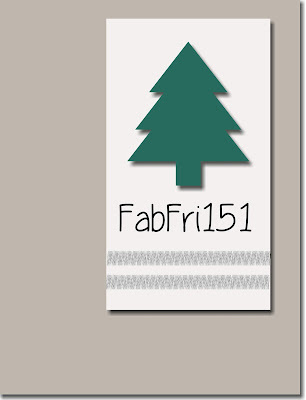 Thanks for joining us at Fab Friday, hope to see you again soon! Beautiful, Windy! I'm really liking these new butterflies, and I love your color choices! Thanks so much for playing at Fab Friday!